Remember Coin? Hopefully you still do, at least if you invested in the project that promises to offer a single card to replace all of your existing debit, credit and shoppers club cards. Well there may be a major obstacle in the way of the product’s eventual launch: a patent owned by Amazon. While we haven’t heard of any clear interest of Amazon’s to enter the payment space in this form, Re/Code recently discovered that the company owns a patent that sounds an awful lot like Coin. 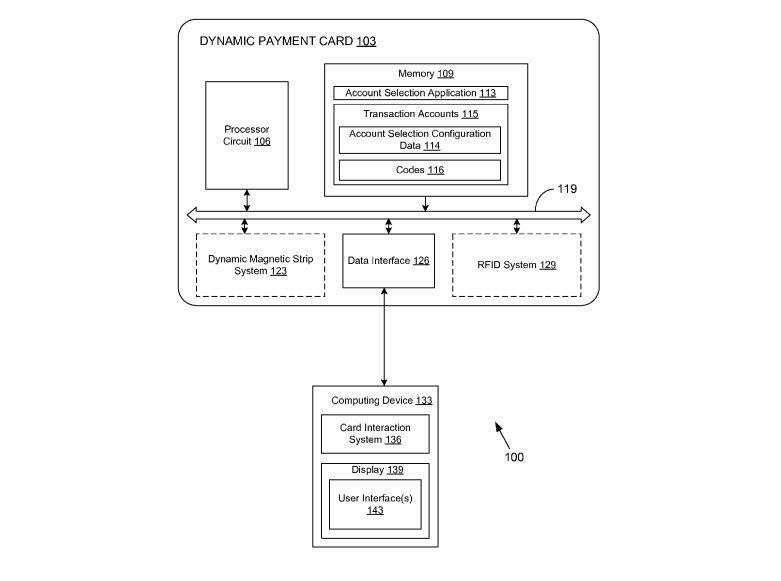 The patent described a “Dynamic Payment Card” that is “programmable by the user in order to access one or more accounts from multiple financial institutions and/or other institutions.” That’s basically what Coin enables: the ability to store multiple payment options that can be swapped with ease on a single device. “The payment card includes an account selection application that facilities selection of one of the transaction accounts associated with the payment card. A processor circuit then determines a code that corresponds with the respective one of the transaction accounts and facilitates the embodiment of the corresponding code to a dynamic magnetic strip located on the payment card,” the patent continues. Worse, the patent was filed back in March of 2012 and granted in September of last year, before Coin started crowdfunding in November. Re/Code reached out to Amazon for comment, though a spokesperson confused “Coin” with Bitcoin and didn’t offer any insight into how Amazon may react to the tech. TechnoBuffalo contacted Coin for comment though a spokesperson was not immediately available. We fear if Amazon decides to flex its muscle, the tech giant may knock this startup out of the arena. Update: Coin CEO Kanishk Parashar told TechnoBuffalo that Coin has “no comment” on the story.